Featuring a polished chrome finish with clear glass, this IP65 rated lighting product is suitable for use as a bathroom ceiling light in zones 1-3. 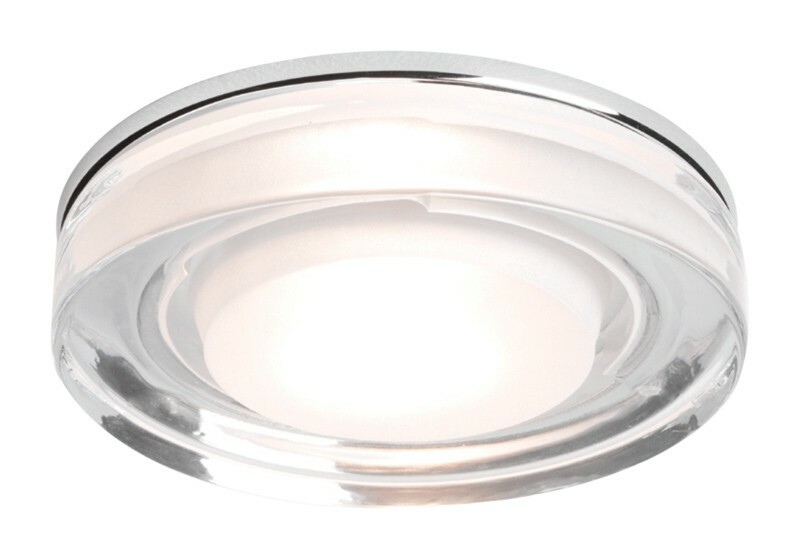 With a stunning chrome finish and clear glass, this bathroom downlight is Class 2 double-insulated. Ready to suit any bathroom installation, this a dynamic product with striking looks and has an acid centre in front of the lamp to reduce glare.